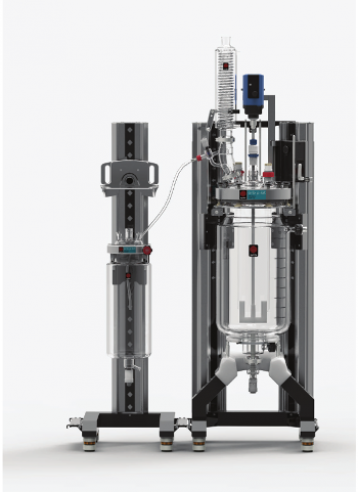 Orb Pilot is a floor standing jacketed reactor system for scaling up of batch processes. 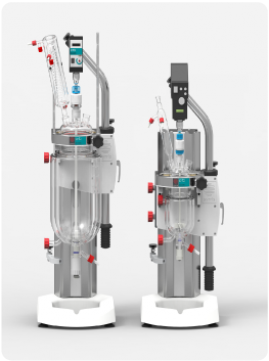 It is the most flexible and versatile reactor system at this scale with many user friendly features built-in. 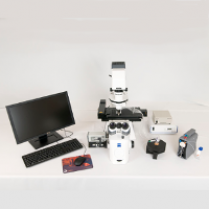 The system can be easily configured to match your exact requirements, and offers a wide variety of accessories and stirring options. 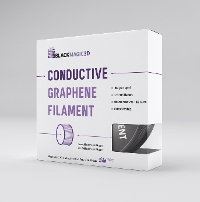 Orb Pilot is incredibly robust and durable, designed for years of continuous service. 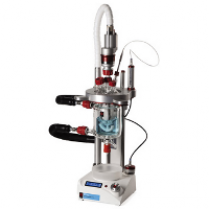 Orb is a compact bench-top jacketed reactor system combining excellent value and high quality construction with unique user-friendly features and reliable performance for batch reactions. 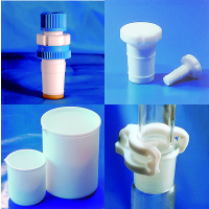 Orb allows rapid height adjustment and two clamp sizes to accommodate a wide range of vessel sizes from 100ml to 10L, which can be interchanged quickly. 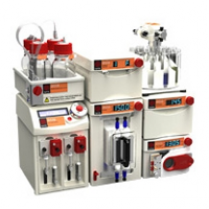 The system can be used over a wide range temperatures and is a true chemistry lab workhorse. 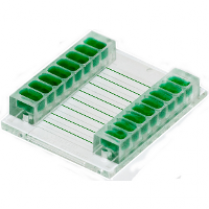 A wide selection of accessories and upgrades for automation is available. 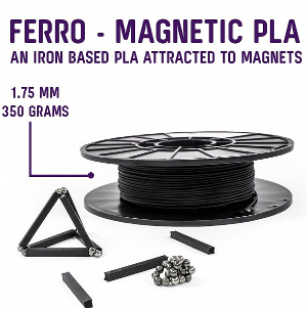 Ferro-Magnetic PLA, a material by Graphene 3D Lab, is specifically designed to allow you to 3D print electrically conductive components using almost any commercially available desktop 3D printer. 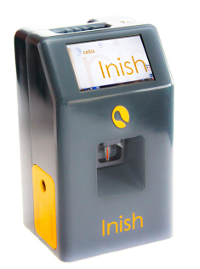 The Inish device is a portable hematology analyzer which provides results in just 60 seconds. 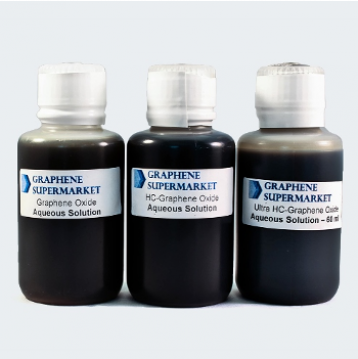 With a simple three-step testing process and the use of automated sample loader, this device is easy to use and prevents contamination. 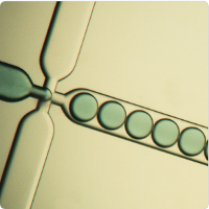 Technology as sensitive as traditional flow cytometry; benchmarked against gold standards: BD’s Accuri and Sysmex XP-300. 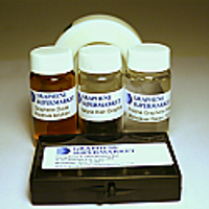 Validated for Red Blood Cell (RBC) and White Blood Cell (WBC) subpopulation (3-part differential) analysis. 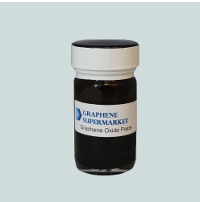 Benchmarked against gold standards (Sysmex). 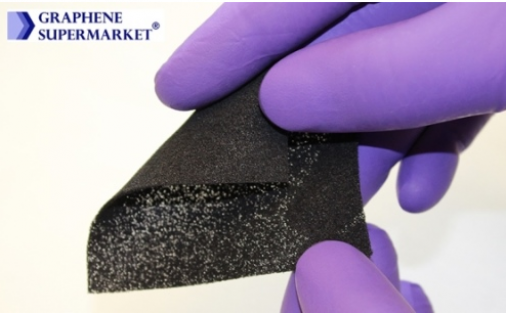 Target: near-patient testing; emergency departments; field-use (e.g. warzone); doctor’s office. 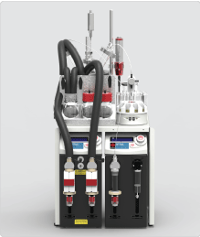 The Atlas Nanoparticle Synthesis System is a high performance, fully automated system ideal for the synthesis of quantum dots. 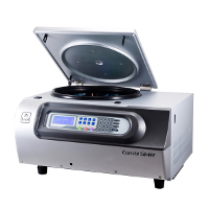 The compact system offers automated control of key process parameters such as temperature, stirrer speed, addition rates, sampling and timings. 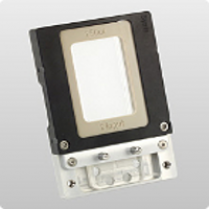 It enables data logging of these parameters with turbidity and as an optional upgrade, absorption and fluorescence.